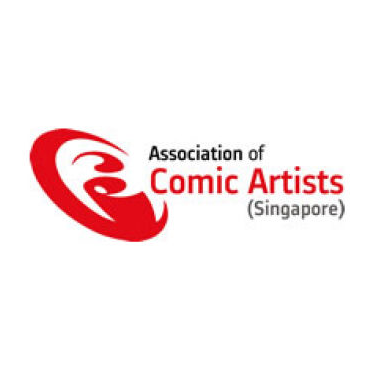 The Association of Comic Artists (Singapore) (ACAS) is non-profit organization formed in 2005 by a group of professional & semi-professional Singapore-based cartoonists and writers. ACAS has been active in classes, workshops & seminars, promoting & demonstrating the artform of pictorial storytelling. Along with numerous art and conceptual competition judging tasks, ACAS has been visible in much local media promoting the positives that come from comics. 2008 especially saw a resurgence in the Association’s drive to ensure local or locally connected talent see their work in the international marketplace, extending in 2010 to secondary schools and tertiaries with the co-publishing of the arts journal, 14:59. ACAS has published various graphic novel anthologies in partnership with both the Singapore National Arts Council and Media Development Authority of Singapore, and are proud to be appointed specialists of Celsys Comic studio - Japan's leading manga software.